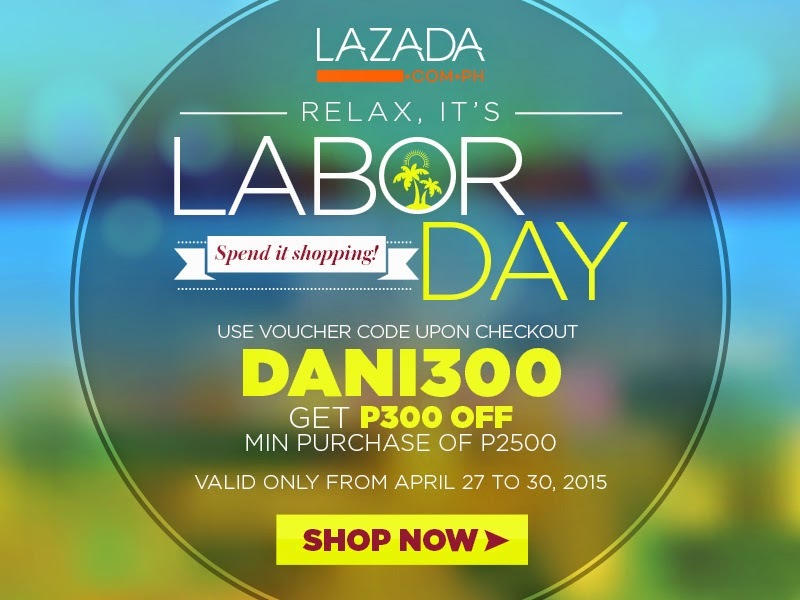 Style Is Eternal: LAZADA LABOR DAY SALE! YOU KNOW WHAT THAT MEANS, SHOPPING TIME!!! JUST USE THE VOUCHER CODE: DANI300 TO GET P300 OFF WHEN YOU REACH A MINIMUM PURCHASE OF P2500.